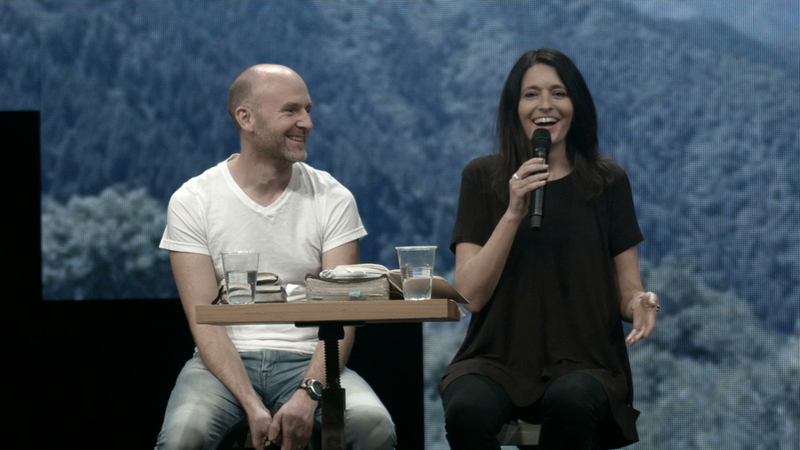 In this session Rich and Cass share their hearts experience on how to build a rich culture of creativity and worship. Rich and Cass pastor the creative team at Hillsong Church. For 8 years they have been transitioning from a worship team to a creative team. Cass outlines different tensions that existed in their teams and how they decided to call everyone on their teams worship leaders in their own positions operating together. We create songs that are being spoken over our house. There is a team behind everything. a. Sitting in certain places or doing certain things are fools gold because they aren’t accolades, they are places of great responsibility. Wanting the position is meaningless. The responsibility of the role is the important part. It’s not about people “knowing your name.” Stand in the position you are in and run your race. b. Keep the sense of wonder in where you are and what you have been given.